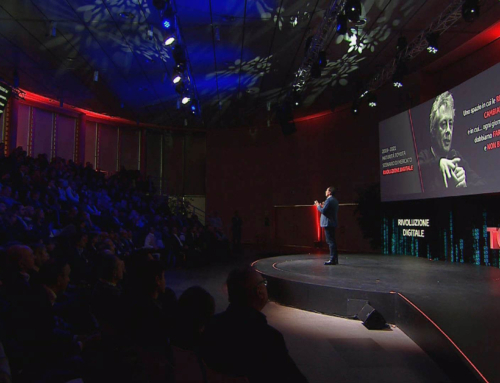 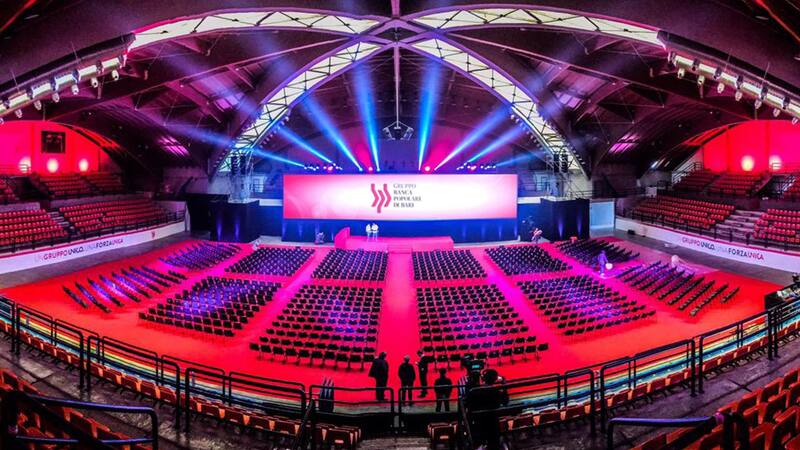 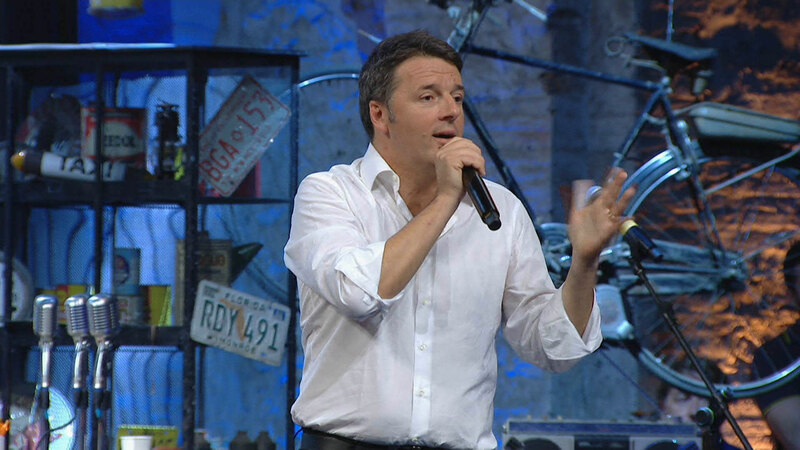 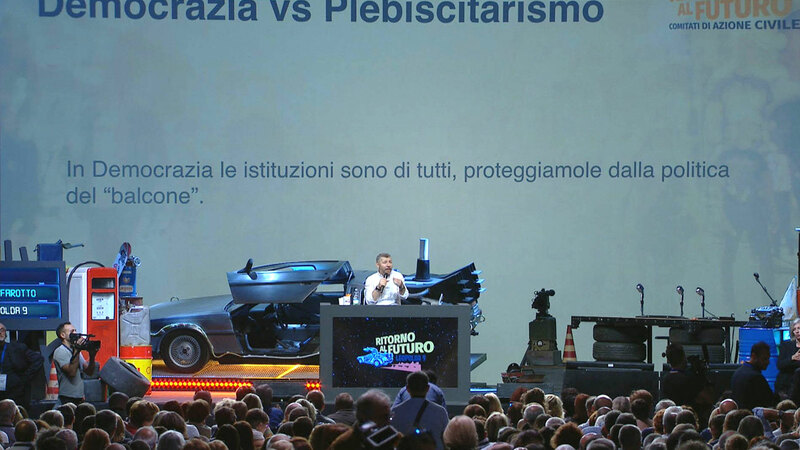 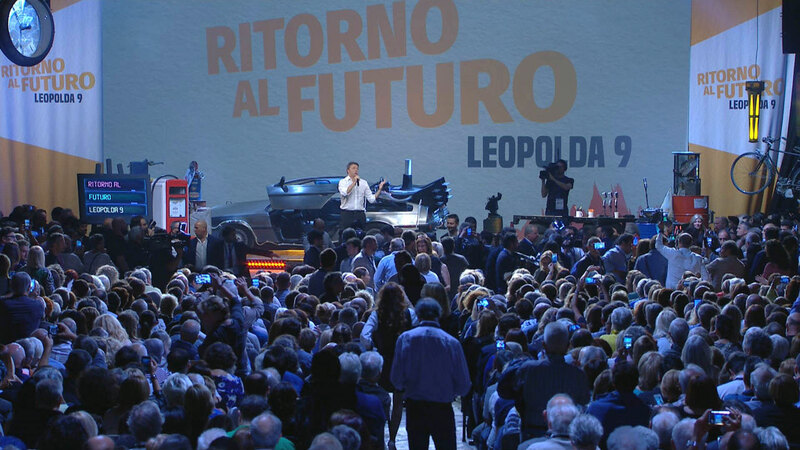 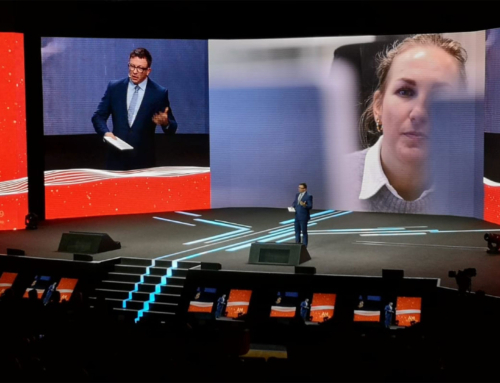 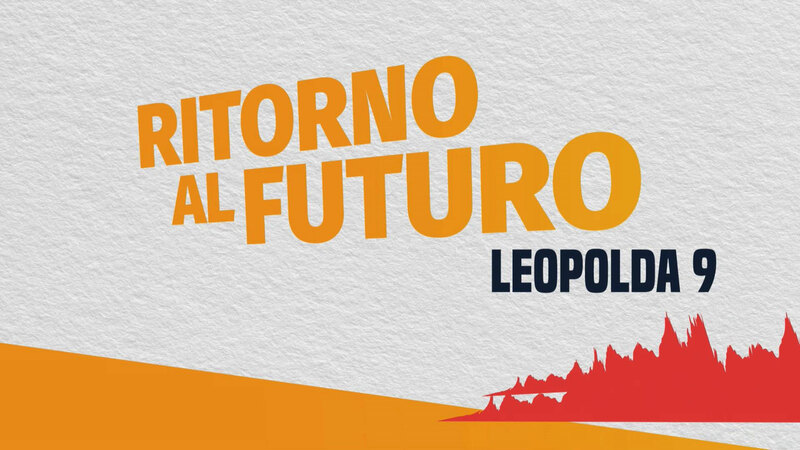 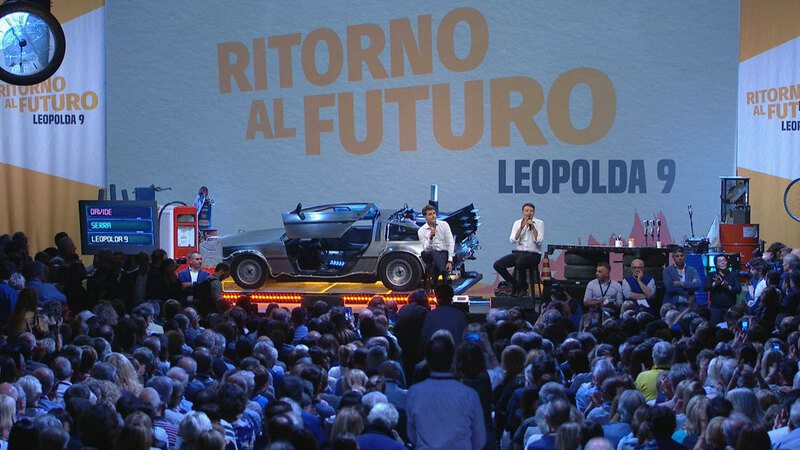 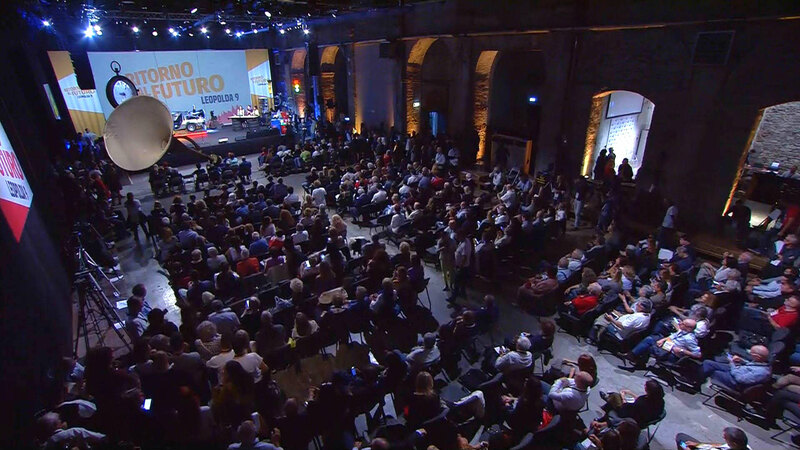 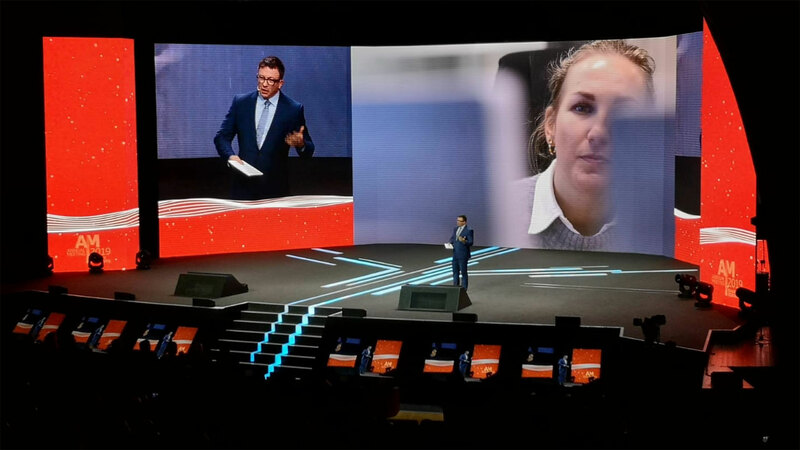 Running with the slogan “Back to the Future“, the PD party staged the 9th edition of their convention, which included the presence of ex Premier Matteo Renzi, at the magnificent Stazione Leopolda in Firenze. 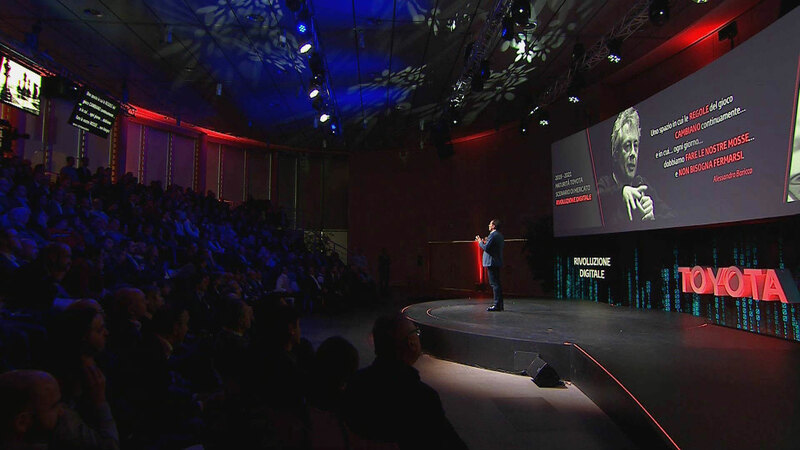 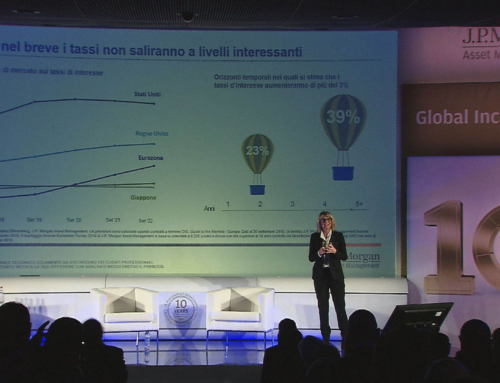 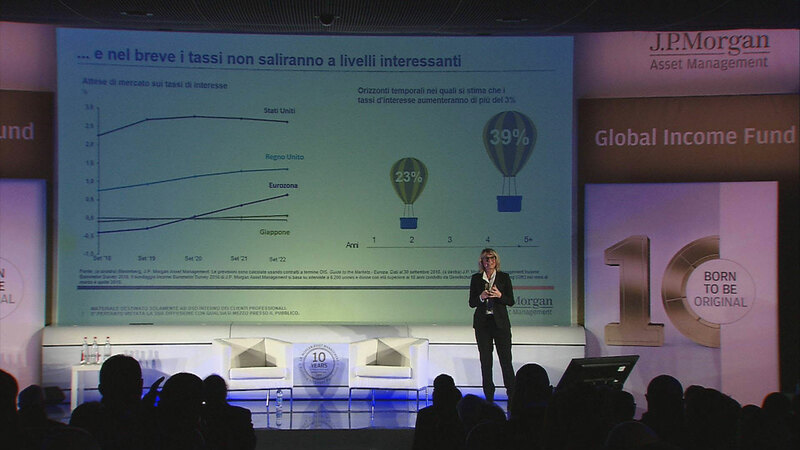 Eventi-X, in collaboration with Tecnoconference, provided all the projection for the 3-day event. 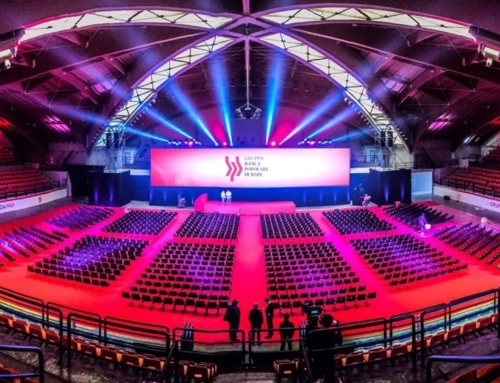 Utilizing cameras connected with fibre optic cables we filmed the entire event and shared the live conference to a large central screen, monitors of various sizes from 46″ to 84″, and two Ledwalls behind the stage.